Water main installation will continue for the next two weeks. 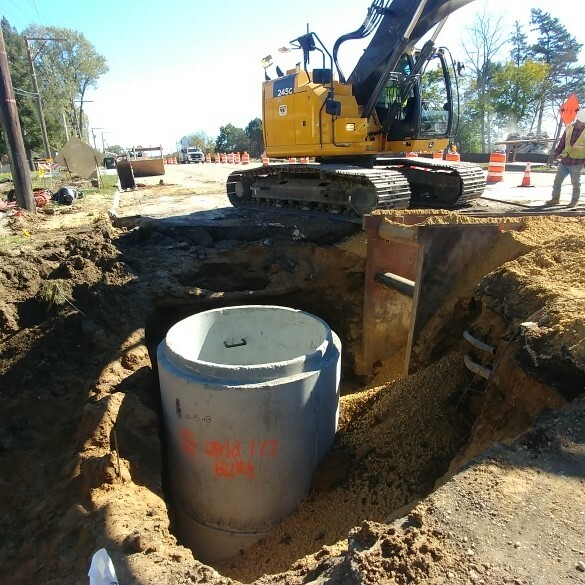 Removal of the second underground storage tank at NW corner of IL Route 31 and Huntley Road will be completed on Friday. 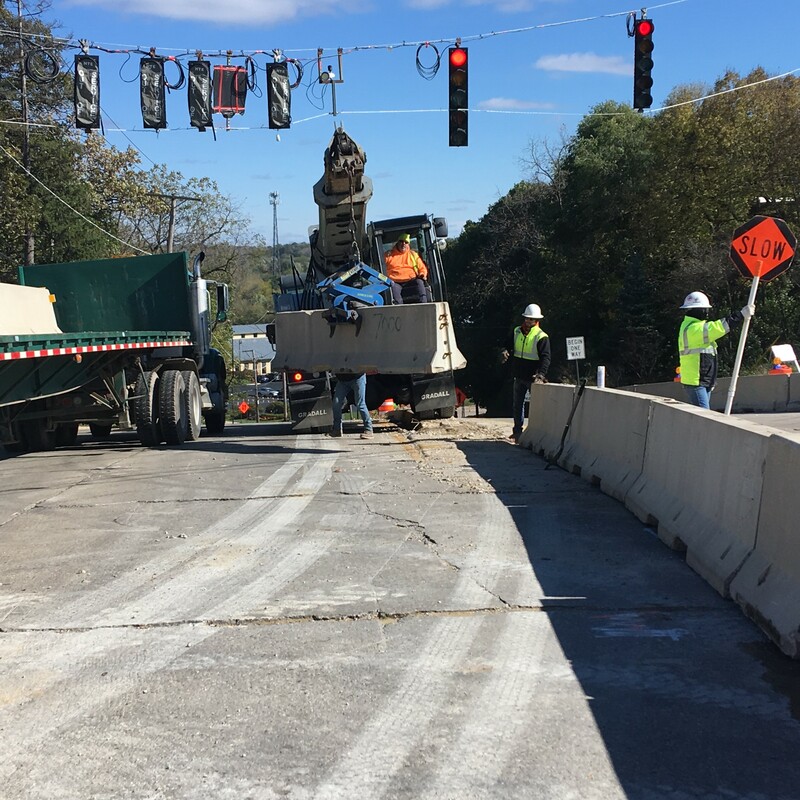 Completion of the barrier wall is anticipated to be completed on Monday.